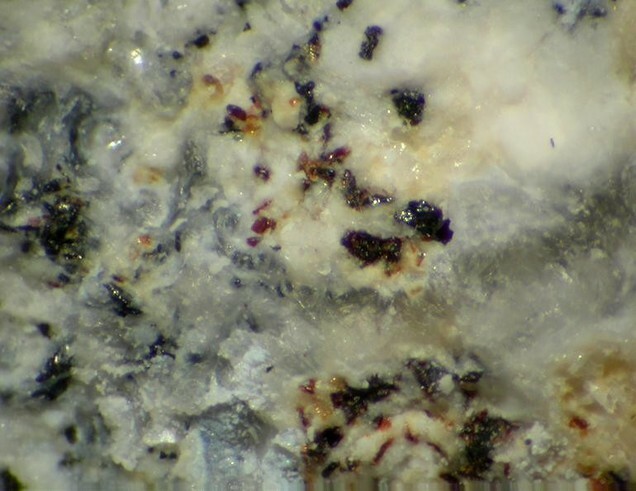 Brownmillerite: Mineral information, data and localities. The artificial compound was named in 1932 for Dr. Lorrin Thomas Brownmiller (1902-1990), Chief Chemist of the Alpha Portland Cement Company, Easton, Pennsylvania, USA. 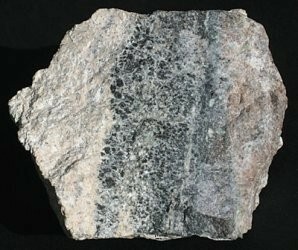 The name was then transferred to the naturally-occurring mineral. Compare also the related species shulamitite. Space group Ibm2. Other cell parameters given: a = 5.584(5), b = 14.60(1), c = 5.374(5) A.
Reinhardbraunsite 1 photo of Brownmillerite associated with Reinhardbraunsite on mindat.org. Vapnikite 1 photo of Brownmillerite associated with Vapnikite on mindat.org. Ye'elimite 1 photo of Brownmillerite associated with Ye'elimite on mindat.org. Larnite 1 photo of Brownmillerite associated with Larnite on mindat.org. Hentschel, G., (1964): Mayenit, 12CaO 7Al2O3, und Brownmillerit, 2CaO. 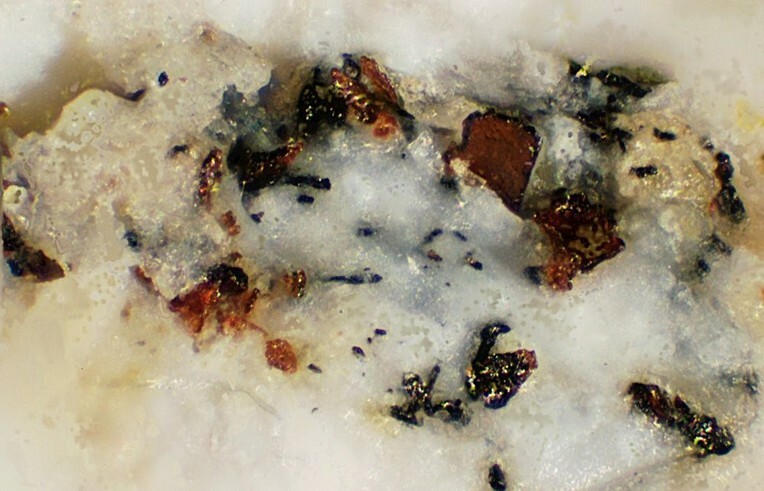 (Al,Fe)2O3, zwei neue Minerale in den Kalksteineinschlüssen der Lava des Ettringer Bellerberges: Neues Jahrb. Mineral., Mh. 1964, 22-29.